Lush Fab Glam Inspired Lifestyle For The Modern Woman: Style Me Pretty: Winter Nail Art Designs. 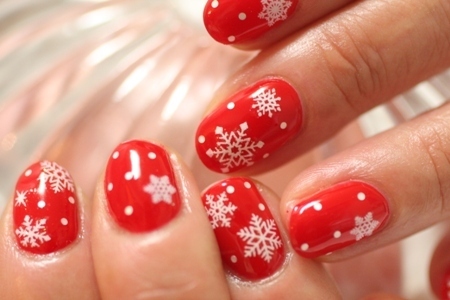 Style Me Pretty: Winter Nail Art Designs. Beautiful red with white snow snowflakes and polka dots. Winter blue with white snow flakes and pearls. Glam purple nails with sprinkles of gold glitter. 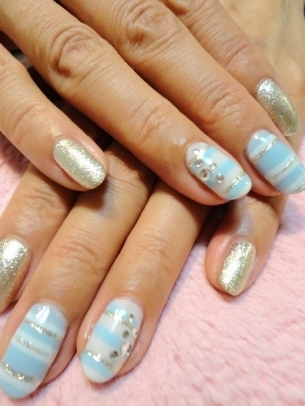 Winter icicle blue and white stripes with silver glitter. 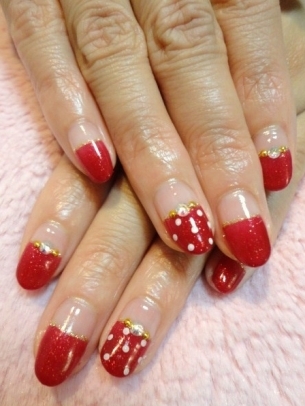 Red with light glitter and white polka dot tips. 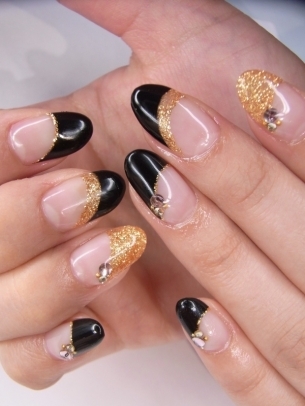 Black and gold glitter tips. 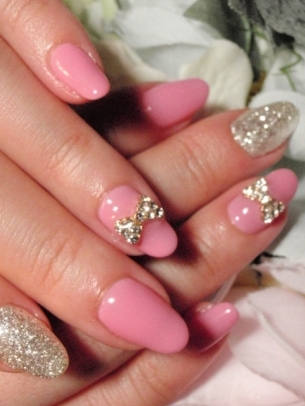 Pink and silver glitter with bows. D.I.Y the winter nail designs above with the nail polish and nail stamps featured below. MASH Glitter Nail Art Polish Kit (Set of 6) .21 Ounce Each $8.99. 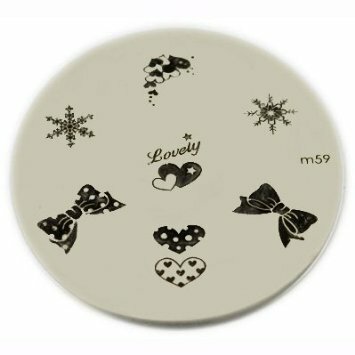 Get your D.I.Y snowflakes and bows nail art with Konad Stamping Nail Art Image Plate - M59 $6.99. Nail Art Photos via Concept Nail Salon, Fran Nail Salon and Nail Sakura. Which nail art design will you try? Leave a comment below.